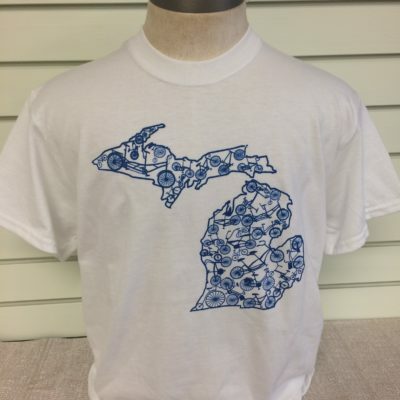 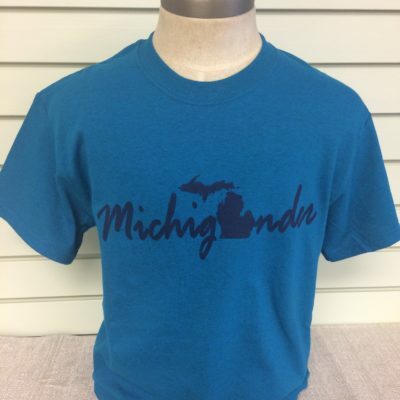 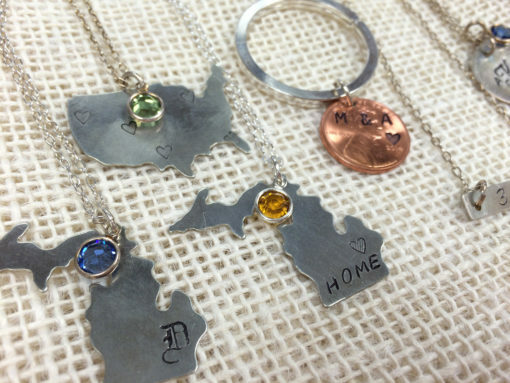 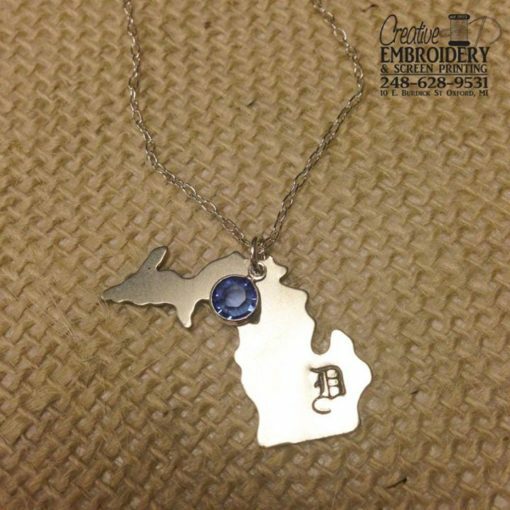 Show Detroit pride with this nickel Michigan shaped necklace hand stamped with the Olde English D on an 18 inch silver filled chain. 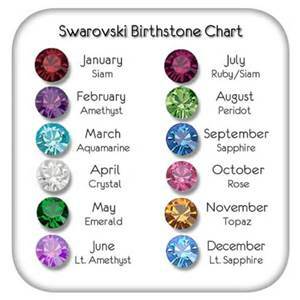 Your choice of color Swarovski charm. 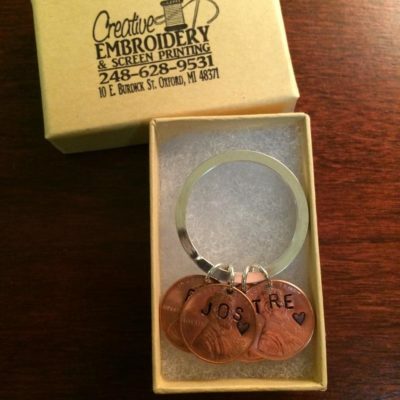 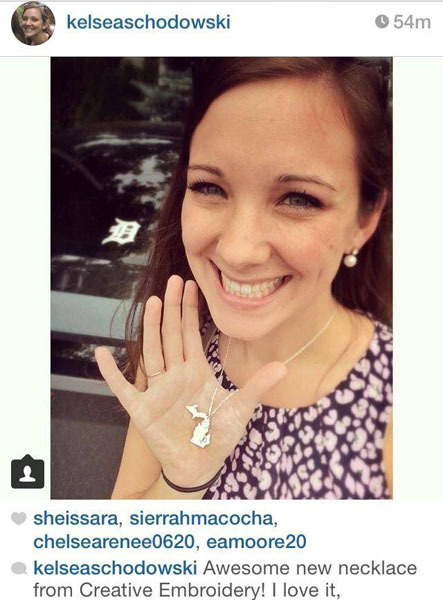 Select the Birthstone you want on your custom necklace.